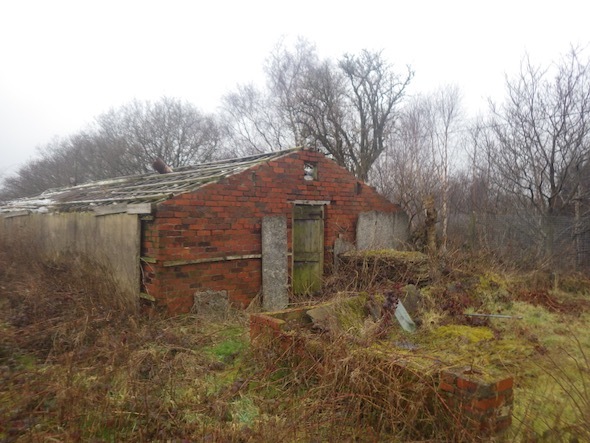 In order to support the application for a number of dwellings on a plot of land at Blackrod, Bolton, a Phase I desk study report was required to support the planning application. The first stage of the desk study report was to review the history of the site and the surrounding area using Ordnance Survey maps dating back to 1849, aerial plates and street level imagery. The review indicated the site comprised of open land until the 1950’s when the northern area was developed. The southwestern area was developed in the late 1970’s. No indication of the uses of the buildings were given on the maps and the site was cleared between 2002 and 2010. Aerial plates indicate the majority of the site was cleared between 2000 and 2005. 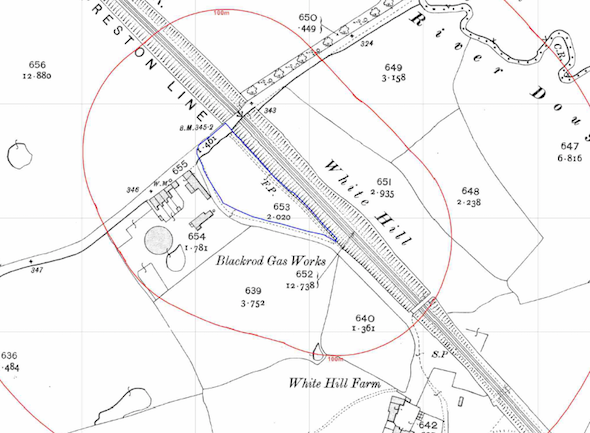 A gas works and a railway cutting were identified adjoining the site as well as a number of potentially in-filled parcels of land within 250m of the site. Data provided by the Environment Agency did not identify any further potential sources of contamination (inducing landfills). 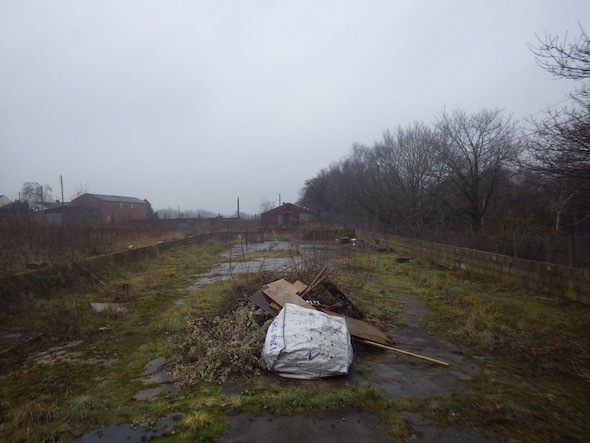 On completion of the desk based assessment a site reconnaissance visit was undertaken, which revealed that three building occupied the site and the majority of the site was covered by concrete hard-standing. A qualitative risk assessment was undertaken on the potential sources of contamination identified on the desk study to determine which potential sources have the potential to impact on site soils. It was concluded that the adjoining gas works, site buildings and made ground were all credible potential sources of contamination. The Phase II investigation was undertaken in July 2016 and comprised of a number of non-targeted trial pits across the site in order to obtain samples of the site soil for chemical analysis. 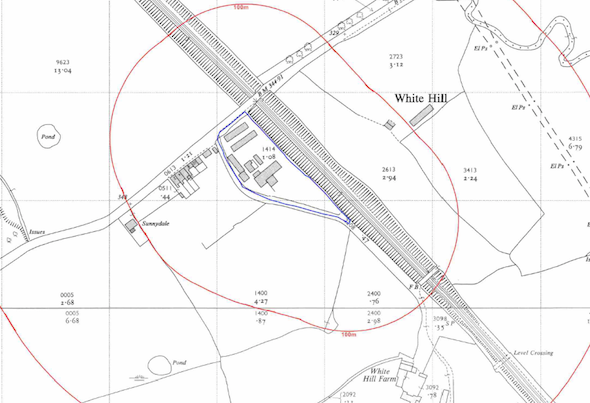 On completion of the assessment of the chemical data it was concluded that an area of elevated PAH’s were identified in one of the trial pits, hence it was proposed that a cover system be placed on any garden or landscaped areas within the area of the impacted soils.